There have been 962 images uploaded to this topic. (View topic image gallery). There are 12219 posts in this topic. 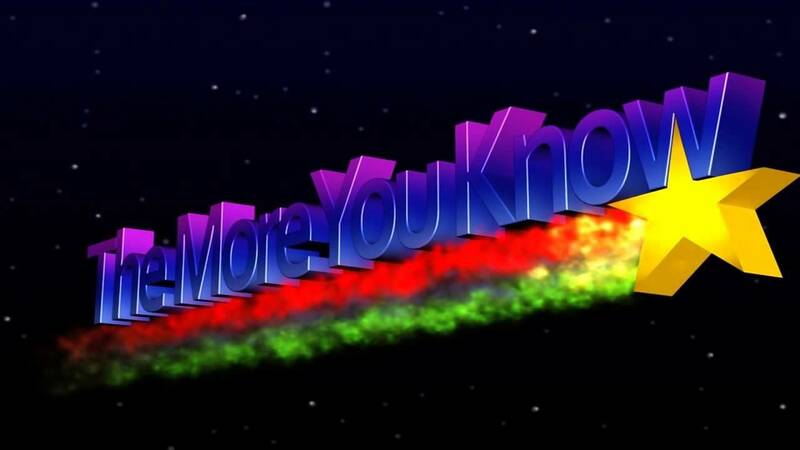 You are on page 244 of 245. 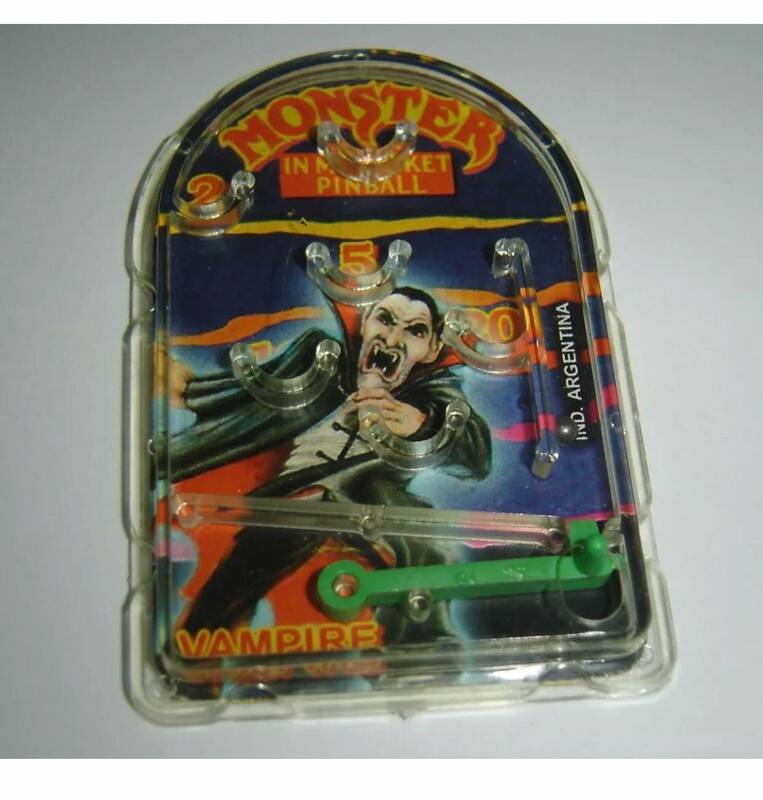 Im picking this one up. A hockey crazy Canadian. My son actually plays in our local league and they are the blackhawks. 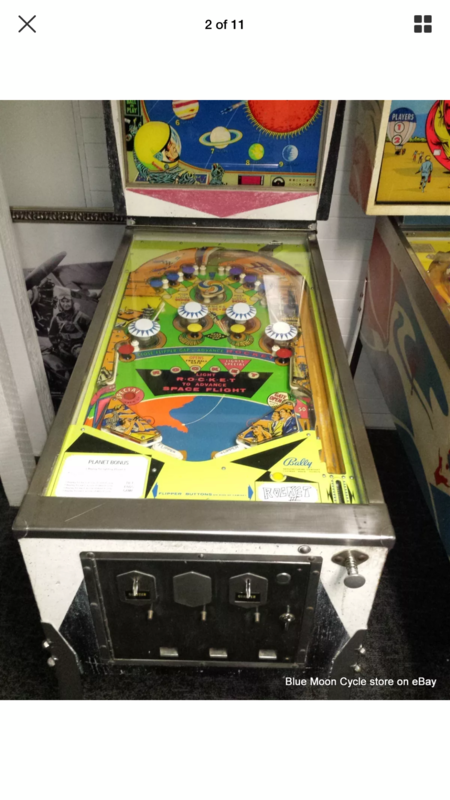 OP:$1000obo, for sale a mostly working (the upper right flipper is finicky) Bobby Orr Bally Pinball. The game has an older Alltek replacement MPU in it. The game has not been gone thru. 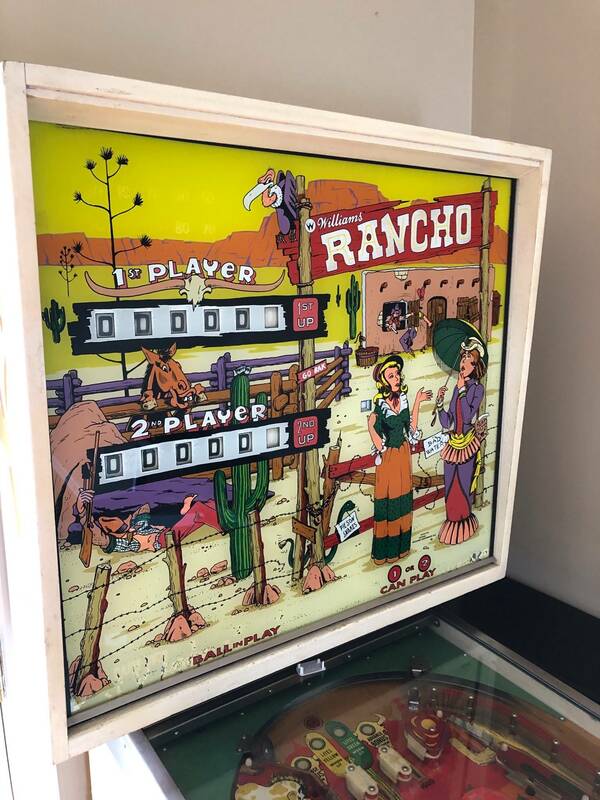 The backglass is near perfect for its age, the playfield has wear as shown. Pickup in Fallston,MD. No shipping and no trades at this time. Me: In a separate page Justin says that he can deliver to the Allentown show if prepaid. OP: A buddy of mine has a project Monday Night Football he is looking to part with. He’s more of an EM guy. Game is rough and needs work. It does flip but some coils aren’t firing and the center lifting metal ramp’s decal is ripped up and not functioning properly. Looking for 1300, but will take a reasonable offer. I can send pics, just PM me. Game is in Collegeville PA. It was in good working order prior to storage. 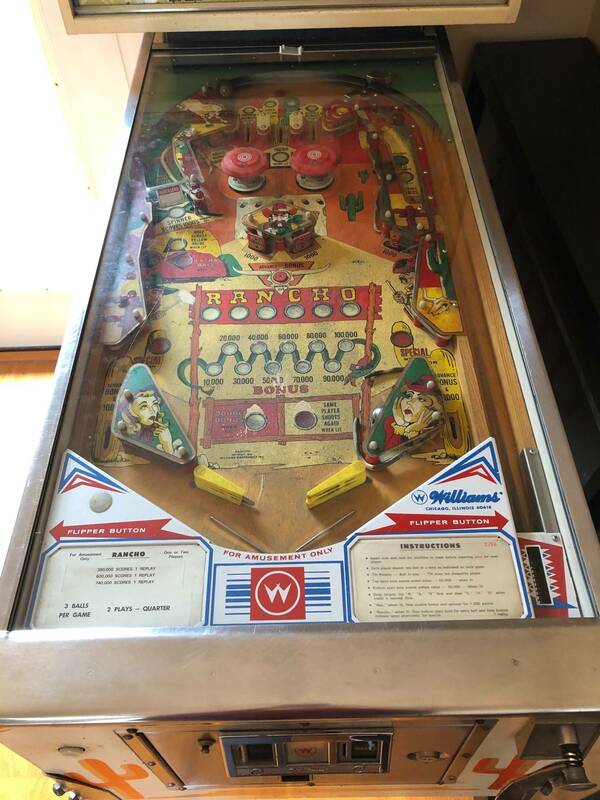 OP: Up for sale is a 1972 Gottlieb Wild Life electro-mechanical pinball machine. Two player machine. Looks complete, but will need cleaned up and adjusted to make fully functioning. 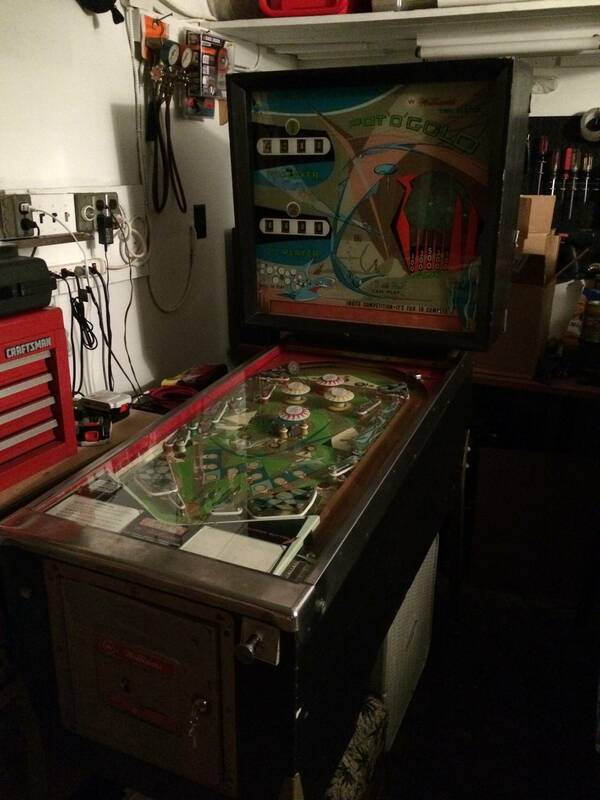 Cabinet will need some minor repair and the clear playfield glass is missing. Coin door and legs have some rust. 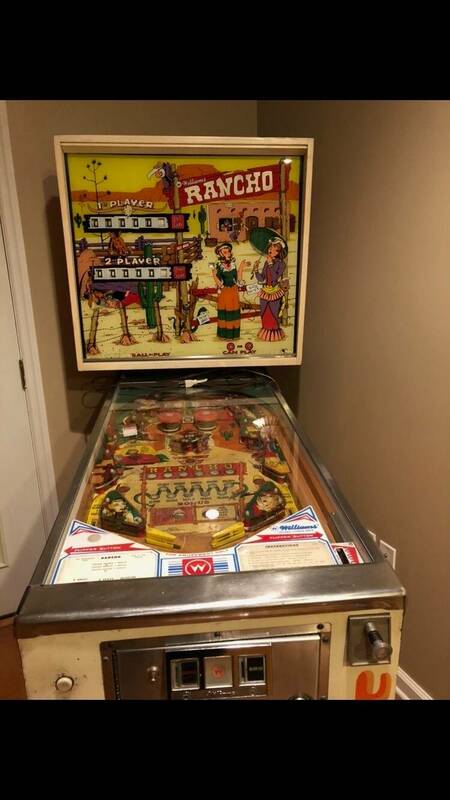 Overall, the playfield looks good. Could use some minor touch-up. 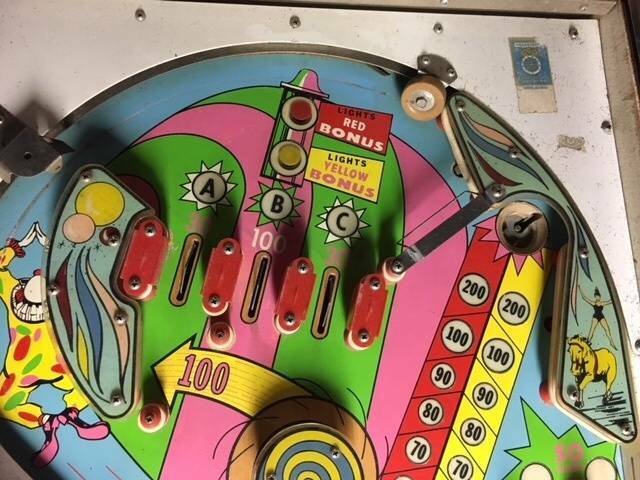 All the playfield plastics are in there, but two are cracked. The backglass is very nice with little fading from the tape on the reverse. Pretty much all parts needed are available on the internet. With a little work and cleaning, a good starter for your game room. Score Cards and schematic included. $300.00. No low ballers please. Worth that much in parts. Any questions, just email or call. No texts please. Pick up in Flagler Beach. New FS ad, new Pinsider... price too good to be true? Already responded to see if he would ship. No response yet. Yet another noob... joined today, Joust for 7K. Scott, did you score it? Already sold and add archived. Seller contributed to Pinside. Looks very nice. But too far and cannot... see... bottom... of playfield area... arghhhhh! 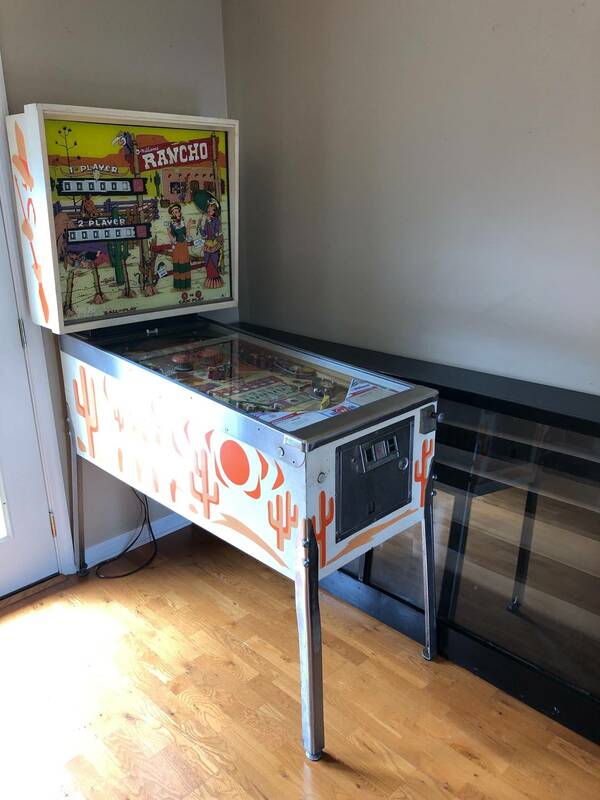 I messaged too about an hour after it was posted and wondered the same thing..I'm local and could be otr in a minute for that machine..he donated to Pinside so I thought it was legit..wonder who got it..
"Cool pinball art" in Brooklyn. It looks like this has been purchased and relisted at 425. Do I hear $525 obo? 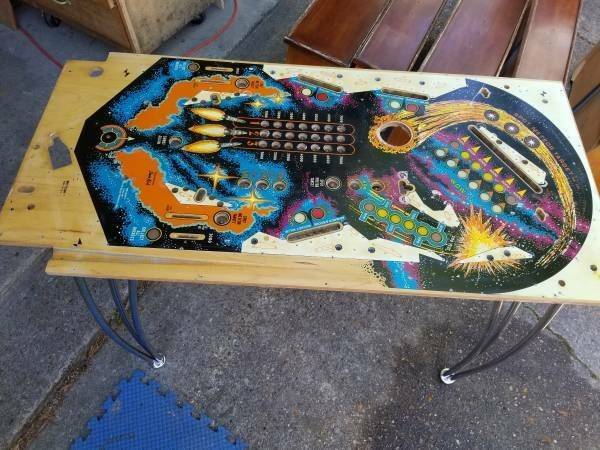 COFFEE TABLE ALERT - If you are thinking about making a coffee table out of a pinball machine and think you are cheap...this guy has you beat. No cabinet, no playfield inserts (robbed), and shrink film to "Protect" the coffee table top. Wow! Please read before contacting me. This is s one of a kind table. 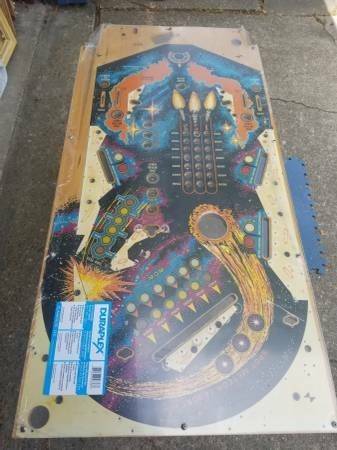 Its the main board from a pinball machine. The top is from the pinball game called METEOR. It has most of the lights and wiring as you can see from the photo of the bottom. It has 3 hairpin type chrome legs. It has a plastic film on the top at this time to keep it from getting scratched up. 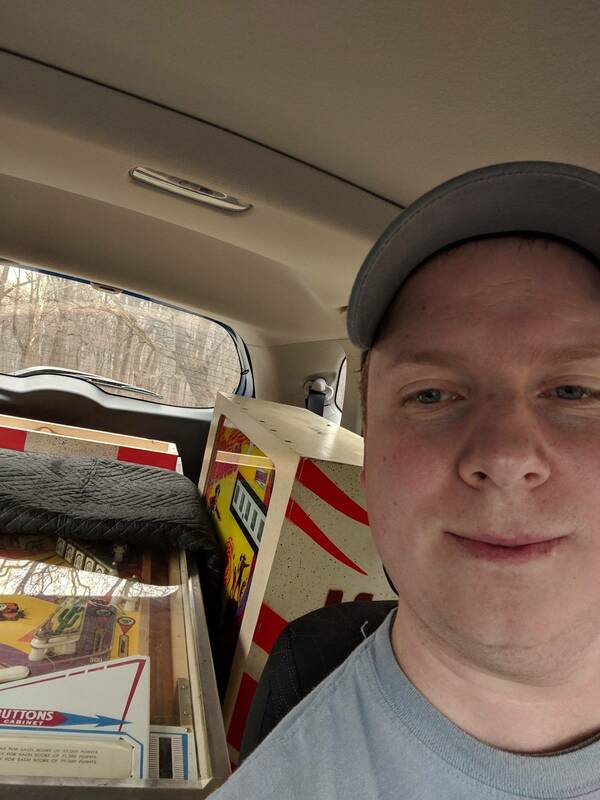 Its 20"W x 42"L x 29"t and would be great in a game room. 3 hairpin type chrome legs. sounds like an easy table to tilt. 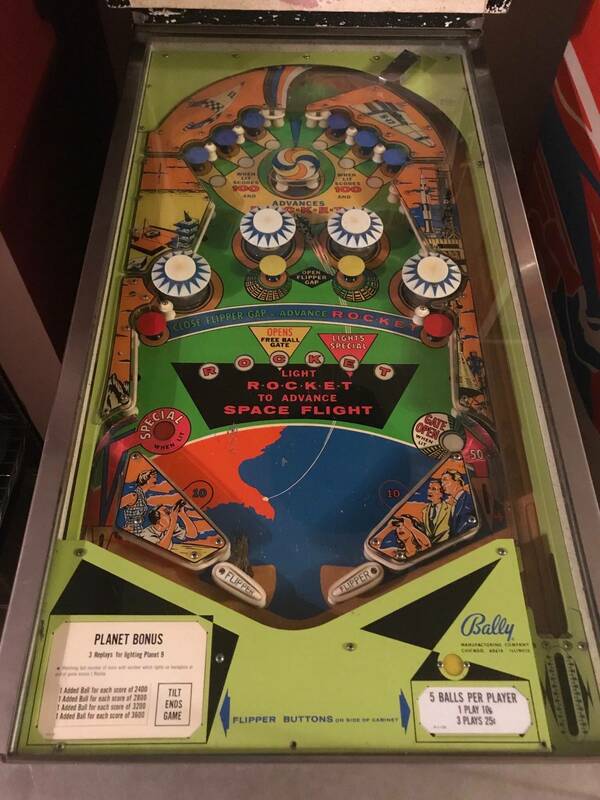 I thought this Meteor had been talked about here but maybe it was on the "pinball horrors" thread. That is a very nice looking Meteor play field and if I needed a Meteor play field to replace a blown out play field, I would consider this one to be gold. The seller popped some inserts that need replaced, it needs lightly touched in a couple of areas and a clear coat. I wish it was a Quicksilver play field. Was it underpriced at $325.00? I have free growler fill ups with the purchase of a pin. "Give me an F !" I'd pay $425 for it in a heartbeat! A working OXO in good condition is worth about $600. Ha ha! You knew I would. The $600 price comes from the Pinside listing for OXO and I think it is pretty much right on target for a nice one, but not for a Project Pin. 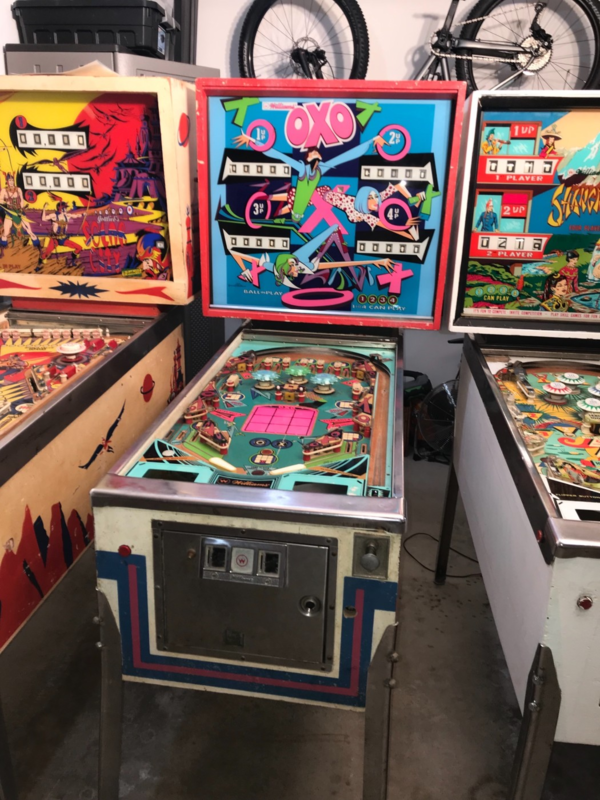 I am looking for a 'special' pinball to do a video series of my entire restoration process. OXO would fit the bill. I can no longer look for Project Pins, too much of a risk that I will buy one or ten! 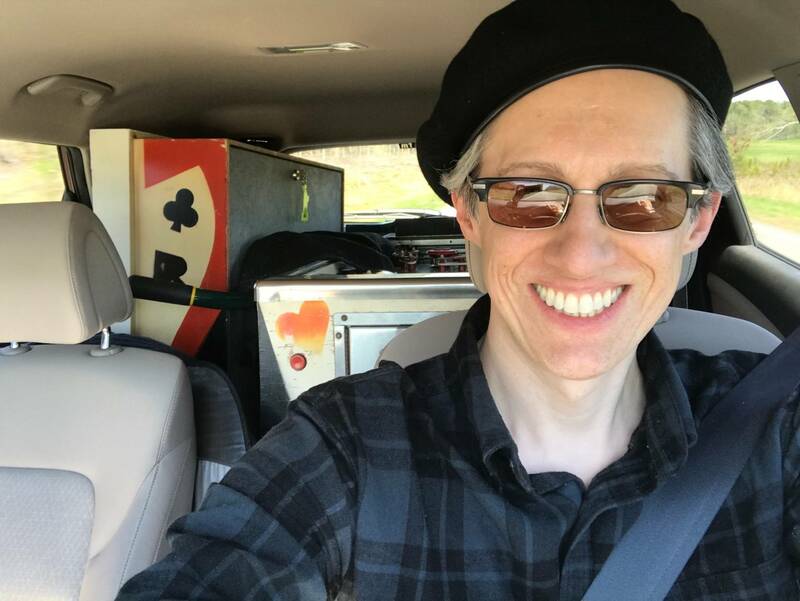 bluespin is doing me a huge favor keeping the thread going, otherwise I would probably have 75 Project Pins in my house by now and planks to crawl over the machines crammed into the nooks and crannies. I could use one of my existing Project Pins, but was kind of hoping for an OXO. I'm not asking for any favors, special shipping, special pricing, etc. If anyone finds an OXO in Arizona, could you please PM me. Thanks! Highly desirable Cleopatra EM project, starting bid at $399. 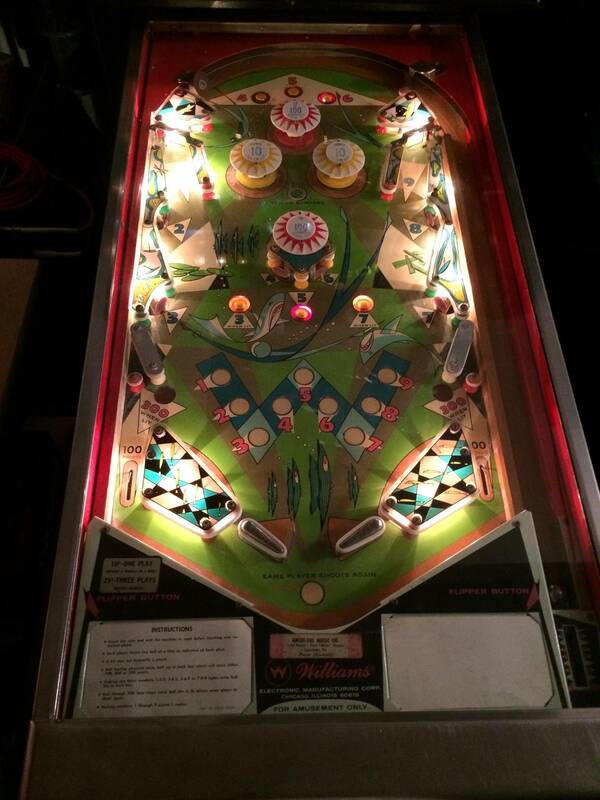 the last time I powered it on, most or all of the playfield lights were dark. The lock bar is included. OP: Sold as is. Best offer. Needs some minor adjustments and a good cleaning. Seller also has the following arcade games: Ms. Pacman, Foreign Legion gun game, Sega Turbo and Double Dragon. They also have a shuffle/puck bowler.